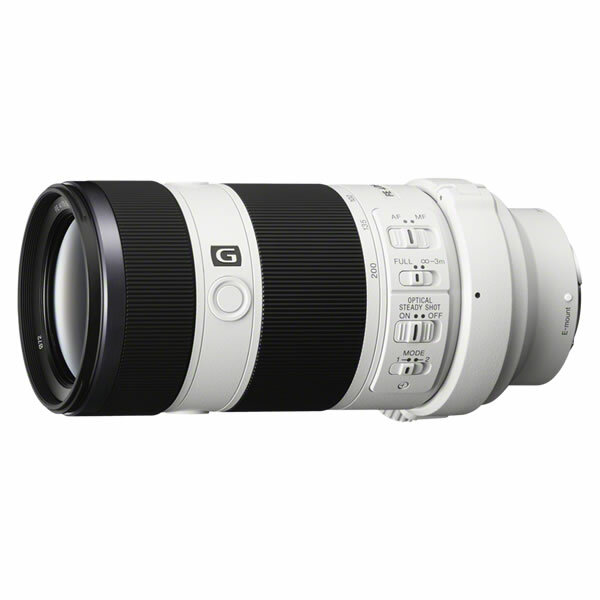 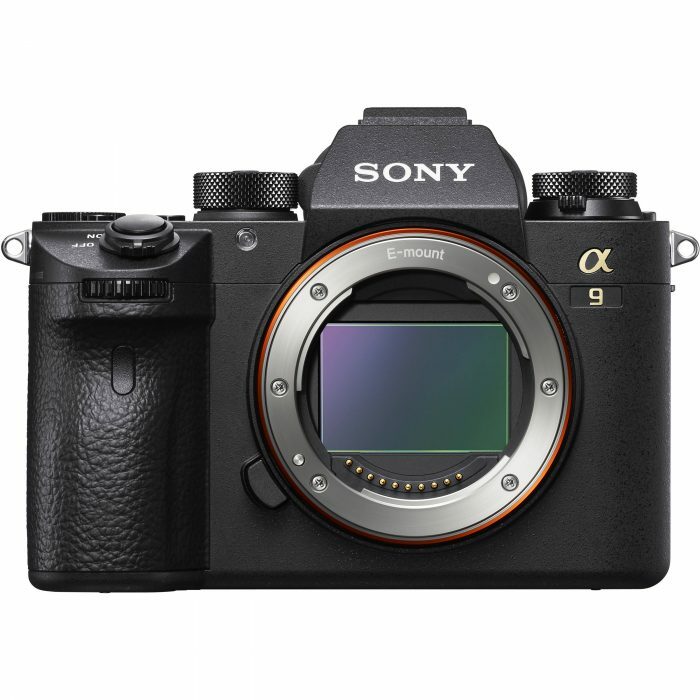 Designed to enhance the workflow of those working with 4K video content and RAW images. 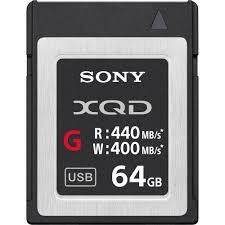 The Sony 64GB data has read speeds of up to 400 MB/s and write speeds of up to 350 MB/s you can transfer your various media files quickly and efficiently. 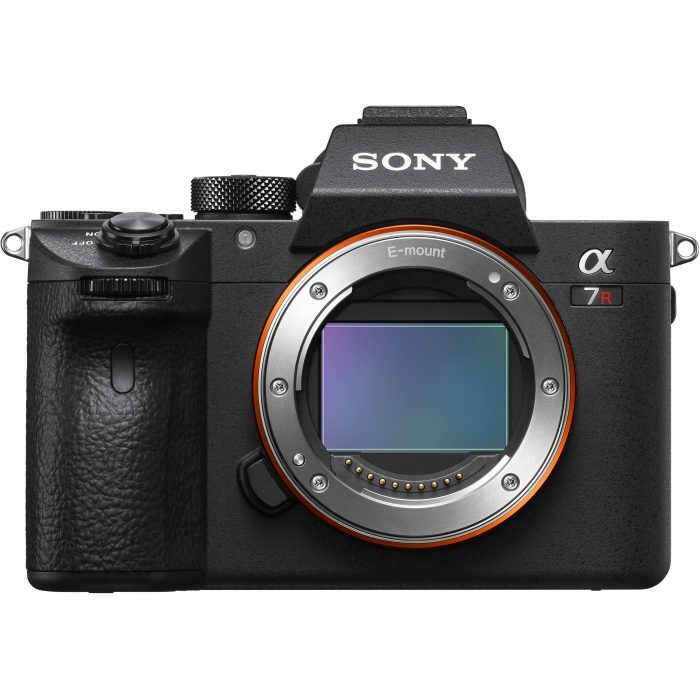 Sony has integrated their own unique controller to ensure the data speeds are accurate and consistent. 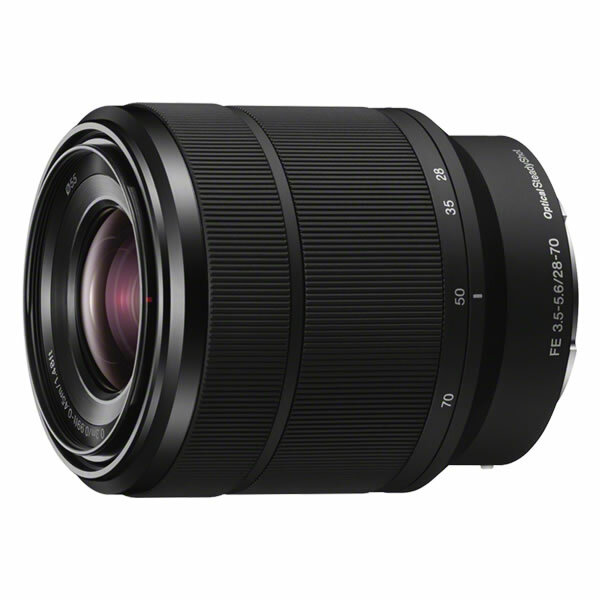 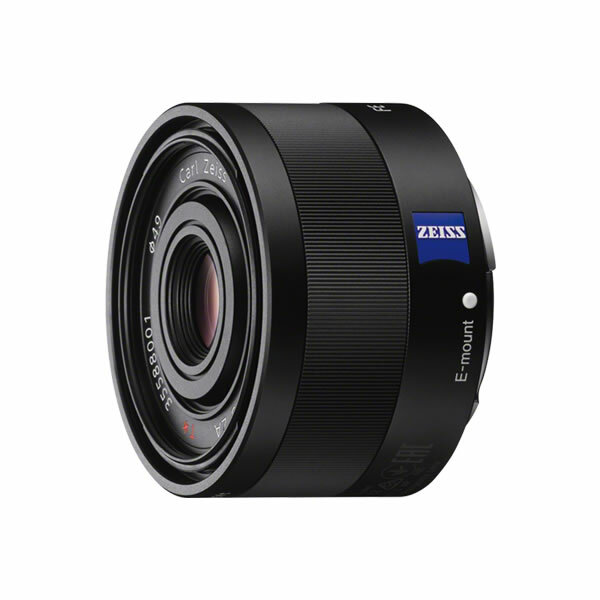 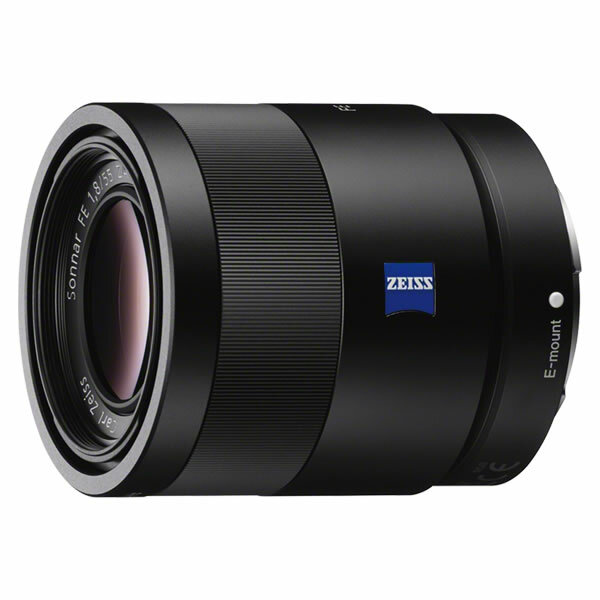 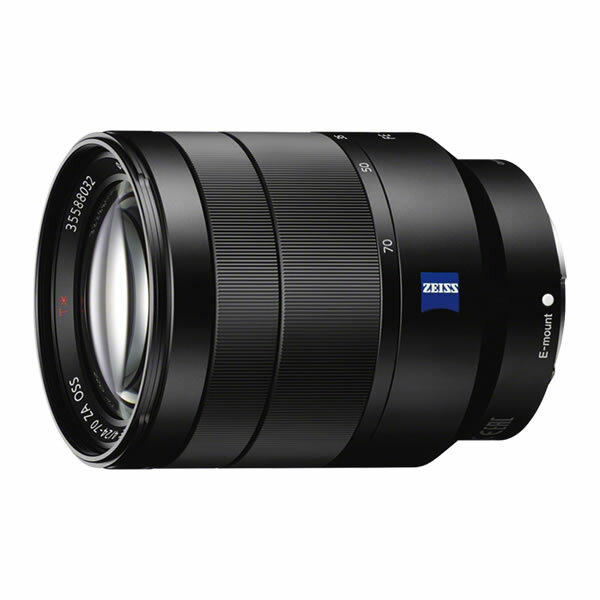 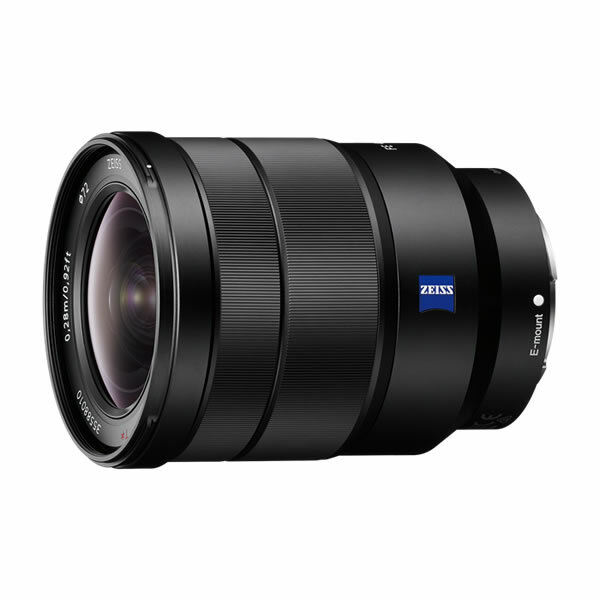 Available as Special Order Full Frame sharp, wide and bright Perfect for wide-angle shooting and close-ups, this bright 35mm prime lens from ZEISS delivers outstanding edge-to-edge image quality.